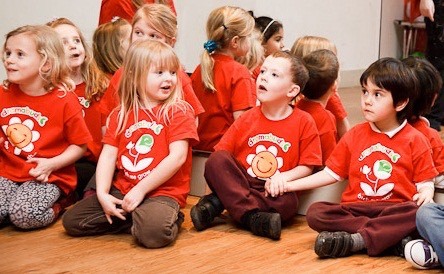 Drama classes are great for developing your child’s creativity and confidence. Here are some recommendations from mums for the best ones in our area. A week of drama and song! As we create a new original fairytale inspired by our favourite stories. 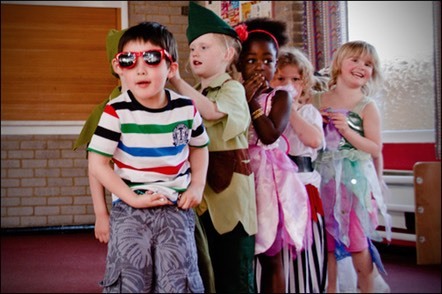 Under the expert tuition of the Dramabuds team the children will bring their Fairytale to life ready to perform to family and friends on the final day. Join us for a drama adventure inspired by fairytales tailored especially for 2 – 5 year olds. Dramabuds�is a great place to make new friends, build confidence, be creative, be imaginative and have lots of fun! Each week the children will be bringing a new original story to life through drama, role play and song. Fairytales�finishing�with a performance to parents with�drama, dance and song. Performance week Saturday 1 – Friday 7 December. You can join Dramabuds any time during the term if spaces are available on your chosen class. West Street Evangelical Church, West St, Carshalton SM5 2NR. Carshalton Beeches Baptist Church, Banstead Road SM5 3NL. Cheam Library, Church Road, Cheam, Sutton SM3 8QH. Kidspace, The Colonnades, 619 Purley Way, Croydon CR0 4RQ. Worcester Park Library, Windsor Road, Worcester Park KT4 8ES. The Community Hall, The Hamptons, Green Lane Worcester Park.